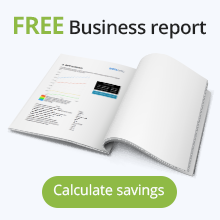 Reduce truck rolls, enhance NPS, increase first call resolution and create happy customers. 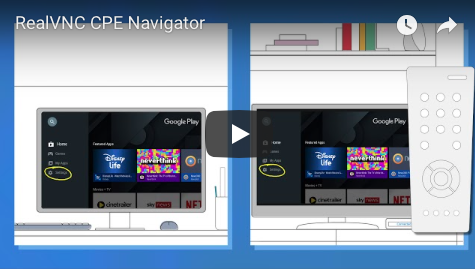 Watch our video to see how CPE Navigator is used within the entertainment industry today to dramatically change the efficiency and effectiveness of your customer service. RealVNC is actively engaged with the broadcast and entertainment industries through global industry events and organizations. We are a corporate member of the Society of Broadcast Engineers (SCTE). Get started by leaving a message for the VNC Developer team, or request more information or ask a question.